Dominic West stars as Ernest Shackleton in Meredith Hooper's play, charting the great explorer's 1914 Endurance expedition planning to cross Antarctica, told in the words of the explorers themselves. Just over a hundred years ago, with war breaking out in Europe, Sir Ernest Shackleton set out on what is considered the last major expedition of the heroic age of polar exploration - to cross the Antarctic from coast to coast. This is the story of that expedition, told in the words of the men themselves, through their diaries, accounts and journals. It was an expedition that became known for being one of the great feats of endurance, and one from which Shackleton was determined not to lose a single man. 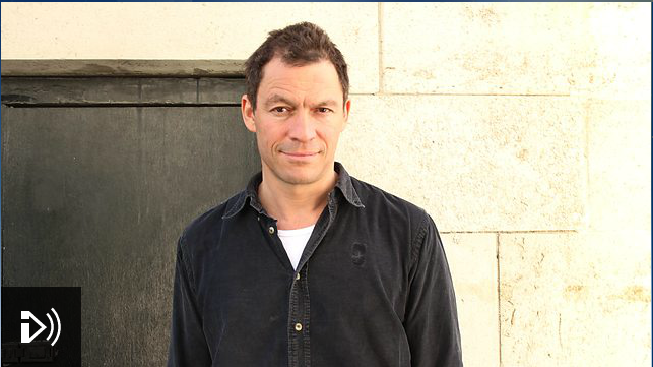 Sir Ernest Shackleton ..... Dominic West. West is best known for portraying Detective Jimmy McNulty in the HBO drama series The Wire, and won the award for Leading Actor at the 2012 British Academy Television Awards for portraying serial killer Fred West in Appropriate Adult. Written by Meredith Hooper, an award-winning writer, historian, lecturer and broadcaster who specialises in the Antarctic. The Ferocious Summer, her book on climate change in Antarctica, was named Daily Mail Science Book of the Year in 2008. Hooper has lived and worked in Antarctica for long periods of study as part of the Artists & Writers Programmes of both the Australian and US Governments, and as a guest of the Royal Navy. Her previous drama, Kathleen and Con, for BBC Radio 4, was based on the love letters between Captain Scott and his wife Kathleen. This year she is curating the major exhibition at the Royal Geographical Society in London on Shackleton's Endurance Expedition.